The BurrowRx system is a unique system for eradicating varmints and rodents. Just insert the tube device into their holes and the carbon monoxide will kill them humanely. Rattlesnake Rattlers – What’s inside the box? Rattlesnake Rattlers – I don’t advocate killing things unless you have to. Now with that being said, if you have rodents inside your home, they must die. End of story, why you ask? Because they can cause serious health risks, they urinate and cause other potential issues like asthma. I technically didn’t kill this rattlesnake, it crawled into a rodent station that had a snap trap within. I probably should have saved the skull but didn’t think that far but the rattlers were impressive. Also I somewhat relived I didn’t run into this snake when it was alive. It must have been a good size, probably a good 5 foot. A few of my accounts just relocate the snakes, taking them for a ride to a somewhat further distance away from the house or business. I was out the National Cemetery and there was a small 1 footer which I moved to a field just down the road. 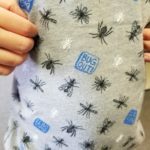 Bug t-shirt, what a great idea. 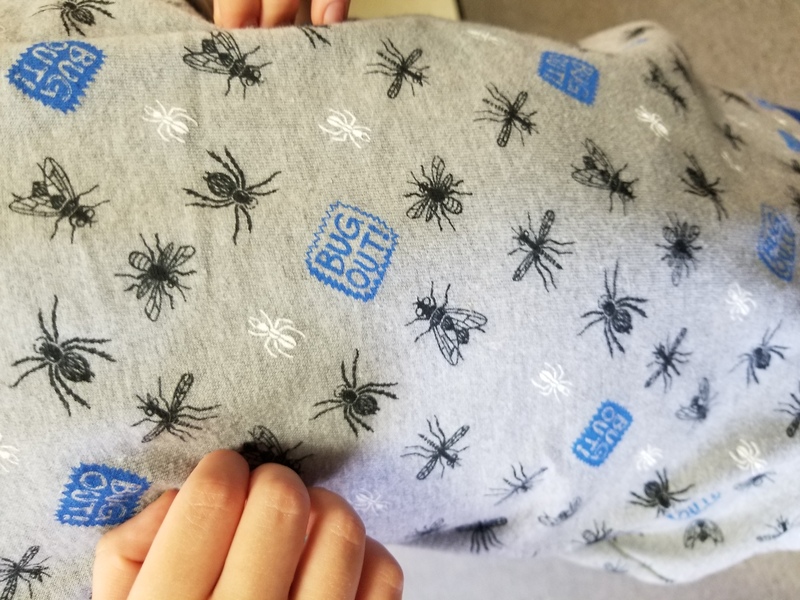 A little friend of Dr. Bugs zoo came by to check on our favorite buggy friends and his Grandma had just bought him a new t-shirt. Of course I wanted one but I’ll have to check and see if they come in my size. We have a few children that come by weekly to check on Hagrid the Bearded Dragon, the snakes, cockroaches and tarantula. Post Office was the original best idea and the bug zoo (to keep the kids entertained) the 2nd best idea. Other shirt and shoes maybe? I often see spiderman shoes and clothes but this was the first bug out shirt I’ve seen. Hopefully we will see more in the future, every kid loves bugs, right? I did when I was growing up. I do have a few shirts with bugs on them, my Beatle’s shirt and my spider shirt but that’s it. 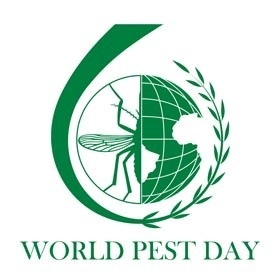 World Pest Awareness Day – June 6th, 2017. The goal is to create awareness with citizens all over the world. Pest managers provide protection for food, home, family, the environment in which they live, against public health risks. In agreement with the National Pest Management Association of the U.S.. NPMA joins the Federation of Asian & Oceania Pest Managements Association (FAOPMA), Chinese Pest Control Association and the Confederation of European Pest Management Associations (CEPA) in support of this event. The video below brings home the need for public health pest control by comparing some fascinating statistics. In the opening sequence the audience is asked what do you think is the world’s deadliest creature? Sharks we are told kill 12 people a year, grizzly bears 90 people, crocodiles 800, hippos 29,000 people, snakes 90,000 people. But that tiny mosquito kills 2 million people. Mosquitoes are linked to water because that is where their young develop and that is also the best place to exterminate them. Mosquitoes are the vector (carrier) of several BAD diseases. They include Malaria, Yellow Fever, Encephalitis including West Nile virus and other equine, Zika virus, Dengue Fever, Chikungunya and dog heartworm. Don’t forget that any blood feeder may spread disease, such as fleas and ticks. Bed bugs at this moment are not known to spread any diseases but more research is needed to verify. So please take precautions if traveling or hiking in areas where these pests can attack. Remember to also inspect your home for possible sightings and for possible entry points. Just a simple fix to a screen or doorway (IPM) might prevent pests from getting in and possibly hurting our family or colleagues. As always if you need help or assistance please give ProBest Pest Management a call at 480-831-9328. The last couple years the mice and rats have gone crazy, don’t know if it’s all the rain or great weather here in Arizona. Years ago 2002? 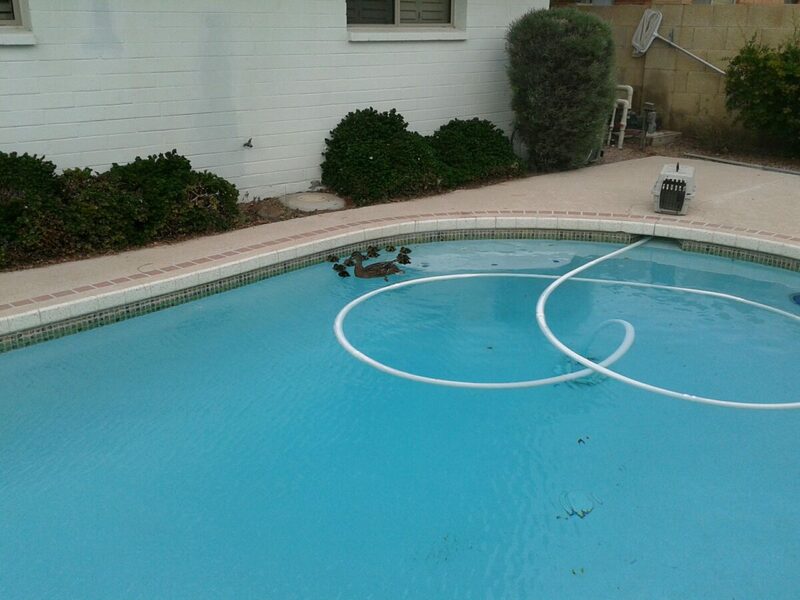 Ahwatukee just south of Phoenix had a issue with roof rats and guess what they are back this time in Phoenix. 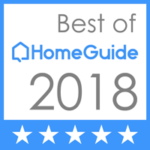 I have suggested for years to do a monthly inspection of your home. Look for holes and think like a pest. If that hole is about the size of a dime, a mouse can get into your home. Believe me if they can possible squeeze in they will. Mice and rodents inside your house is not a good thing. Call ProBest Pest Management 480-831-9328 if you see anything suspicious. Also be careful about wiring for your home, landscape, pool and your vehicle. 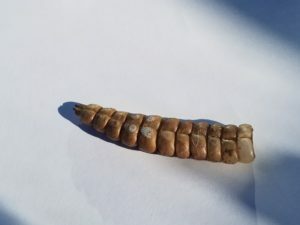 Two recent articles on rattlesnakes in the news, great information as many people are know hiking and interacting with critters in the desert. Our calls have increased on snakes in backyards etc. The pictures below are of a Gopher snake that got caught up on a glue board and I’m trying to set it free. “Newly approved rattlesnake ant-venom under UA study. It’s close to halloween so BOO! Andon was out this last week doing some pest control treating and surprise, something was out sunning. Even at this time of year we all must be aware that in Arizona it’s still quite warm. I believe this to be a Arizona Mohave Rattlesnake, from what I hear more dangerous than a Diamondback but luckily he saw hit quickly. The weird thing was that he didn’t rattle maybe a bit too cold 80 degrees. So be aware of your surroundings always. One of the many exhibits on display at the Chandler Environmental Education Center. Is hiring a unlicensed Pest Control company a good choice? My list and answer could go on forever on this subject but I ran into a rather good article from Texas on this very topic and thought I would share it. Texas has an updated online tool to help people make intellegient choices on who they pick to perform pest control services for their homes, families and businesses. Now if you are in Texas here is the link TexasAgriculture.gov, here are just a few of the remarks mentioned in the article. Unlicensed pest control applicators might work cheaper but their work can be deadly to families and business employees, officials said Tuesday. In Arizona the Office of Pest Management regulates the pest control industry and provides a Consumer link to various and very useful information. They also provide Termite Action Report Forms (TARFs) or a tool to see what termite work was done on a home. How did Halloween get so scary? OK really how did all this weird stuff start and how did it come to bear on Halloween anyway? Here is the answer – its because it is associated with the DEVIL and we dress up to make the dead think we are dead as well. November 1st is regarded as a time to honor Saints and Martyrs and the evening before is considered to be All Hallows’ Eve. So from the far corners of our minds and the darkness that resides there, comes the creepy and crawly things like spiders, rats and bats.